The Straziste cemetery is located in Visegrad on the left side of the main road towards Dobrun and Uzice. It is the central Muslim cemetery in Visegrad. Judging by the old Ottoman tombstones, it can be said that Straziste is one of the oldest in Visegrad. It is a large cemetery – the perimeter is one kilometer long. 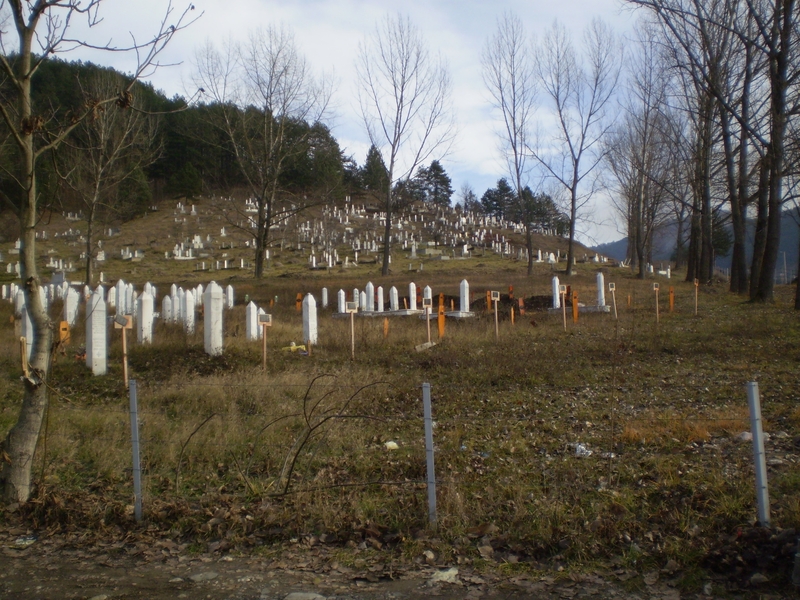 This cemetery is of great importance for Bosniaks for one more reason – the martyrs of Visegrad are buried there. Not all of the martyrs are buried in Straziste – some families decided not to bury there loved ones in Visegrad. Mainly because Visegrad is a Serb town today and they do not wish to return to Visegrad anymore. Another reason is that in the years after the war, the Visegrad victim organization did not have a strong opinion on this matter nor did it understand the importance of burying the martyrs of Visegrad in Visegrad. As a result most of the victims were buried in Sarajevo, some in Gorazde and a few even in Visoko. Today the opinion of some has changed and there are ideas that Straziste cemetery should be transformed into a memorial center for the genocide victims. Building a memorial center for the victims would bring dignity back to them and satisfaction for the family members. Our hope is that Straziste would become the Potocari of Visegrad. Klotjevac is a small village situated on the Drina River, directly south of Srebrenica. During the genocide in 1992, the village was continually shelled by Bosnian Serb forces. 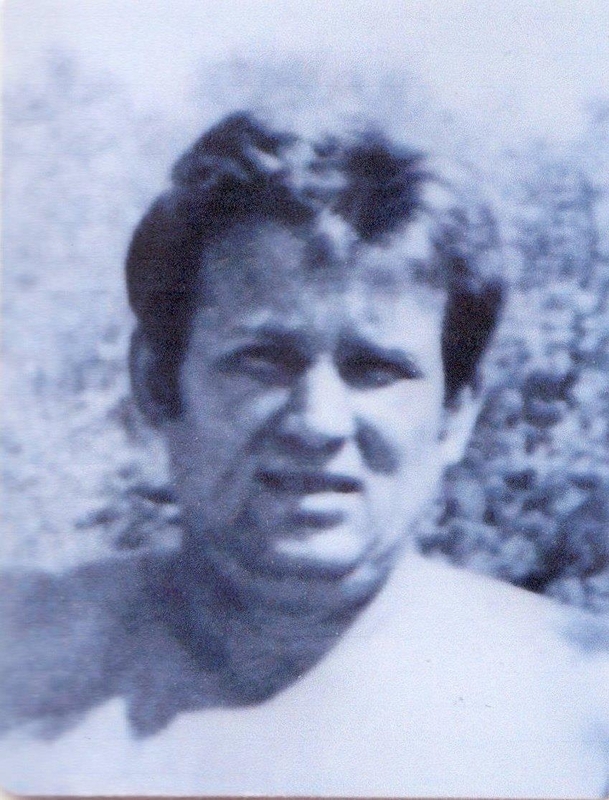 Inhabitants of Klotjevac managed to pulled out of the Drina several massacred bodies. Three of these bodies belonged to Visegrad genocide victims. 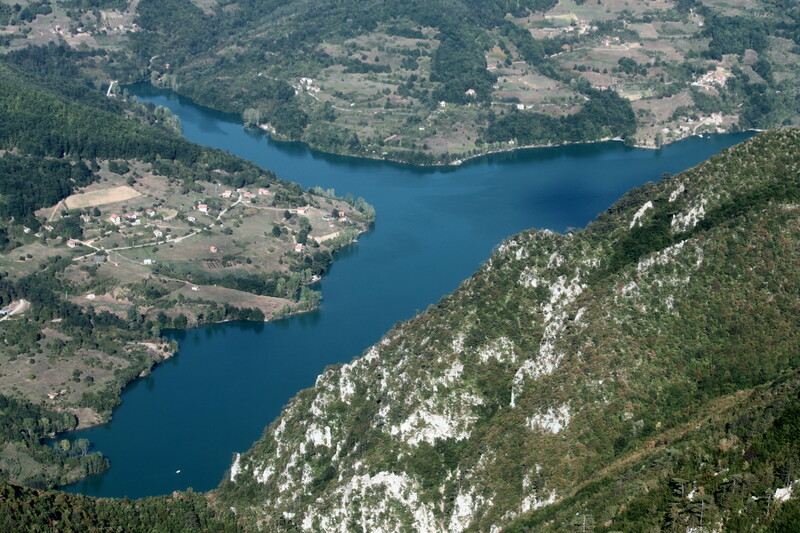 Klotjevac – Prohici, after Slap and Barimo is the third known place where bodies of Visegrad genocide victims were pulled out of the Drina and buried. Many thanks to the inhabitants of Klotjevac. Visegrad genocide victims buried in Klotjevac. 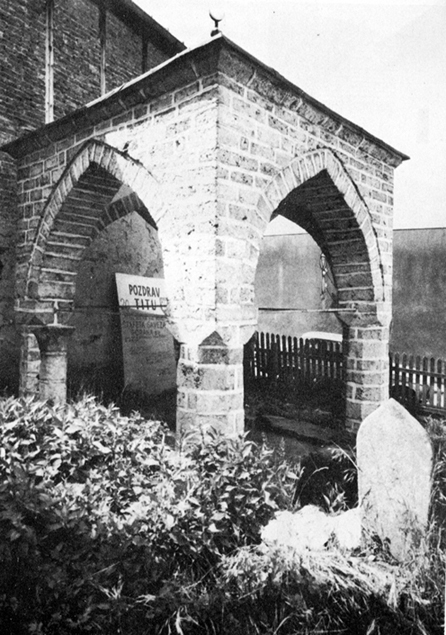 Image: The Sijercic-bey’s shrine in Visegrad before the war. The Sijercic-bey’s shrine ( “Turbe Sijercic bega”) in Visegrad was built during the Ottoman period. Not much is known about it. It was bulldozed in 1992 by the Bosnian Serb authorities in Visegrad. 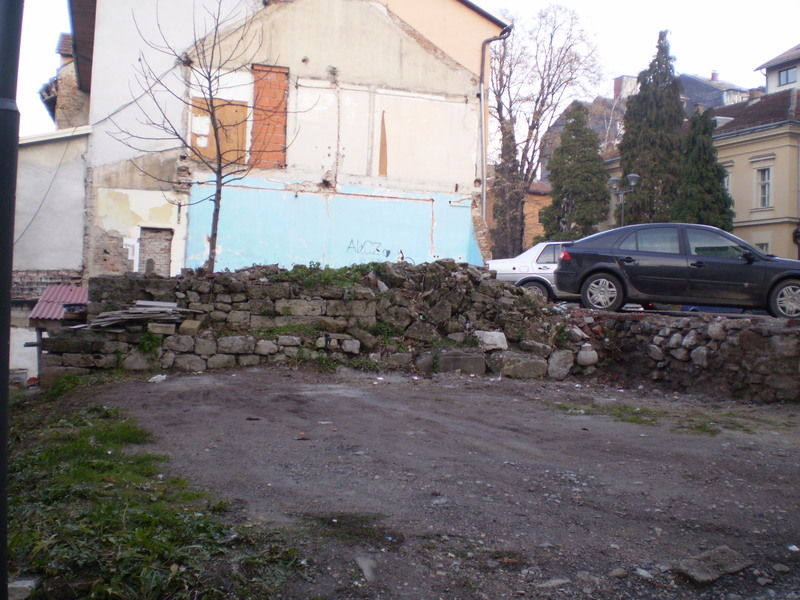 Image: The site where the shrine used to stand. 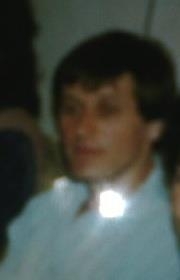 exhumed in Visegrad; Kam.Tocilo – Luke in 2000.